McDonald’s Japan has just released some new premium quarter pounder burgers to its menu. 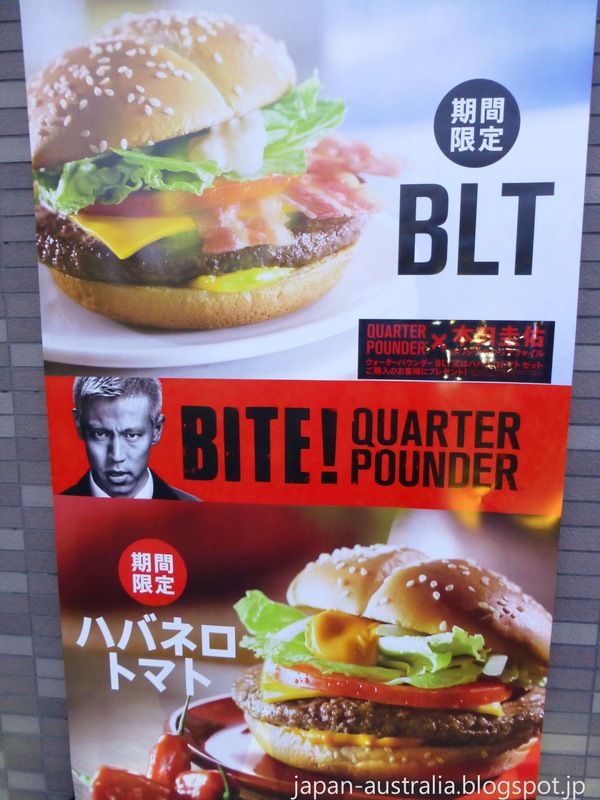 The burgers will have 150% more burger patty than regular burgers on the menu and will come in two types: The Quarter Pounder BLT and the Quarter Pounder Habanero Tomato. 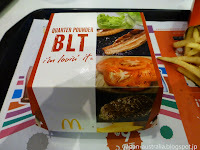 The Quarter Pounder BLT combines the famous BLT sandwich with McDonald’s own Quarter Pounder Burger. 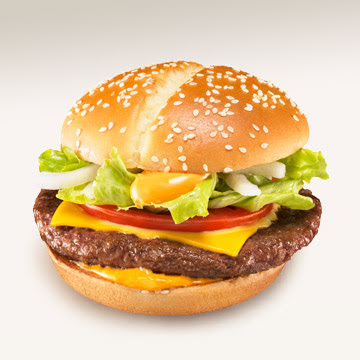 While the Quarter Pounder Habanero Burger is designed to offer you a harmony of deep flavour and delicious spice. 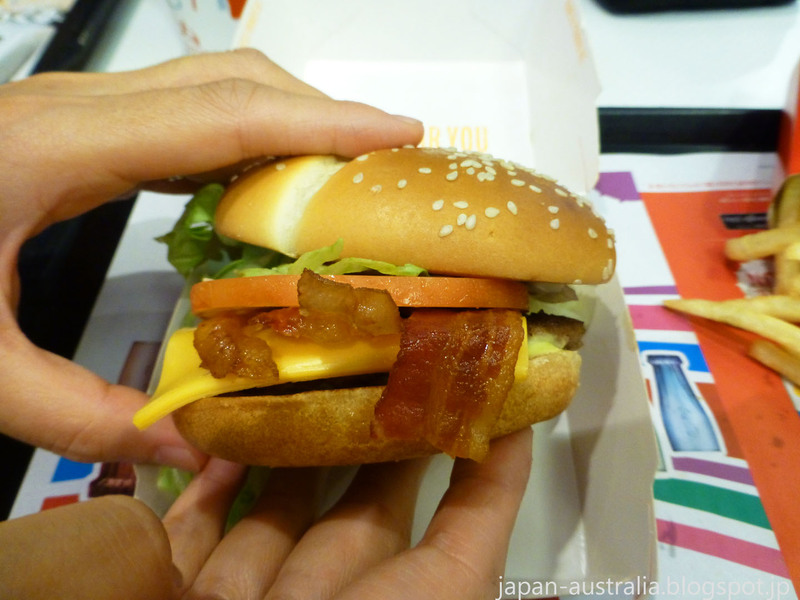 The burgers went on sale across Japan on June 24th and will be available only for a limited time. McDonald's have also used the famous Japanese soccer player, Keisuke Honda to help promote the new premium quarter pounders, with the slogan "Bite". 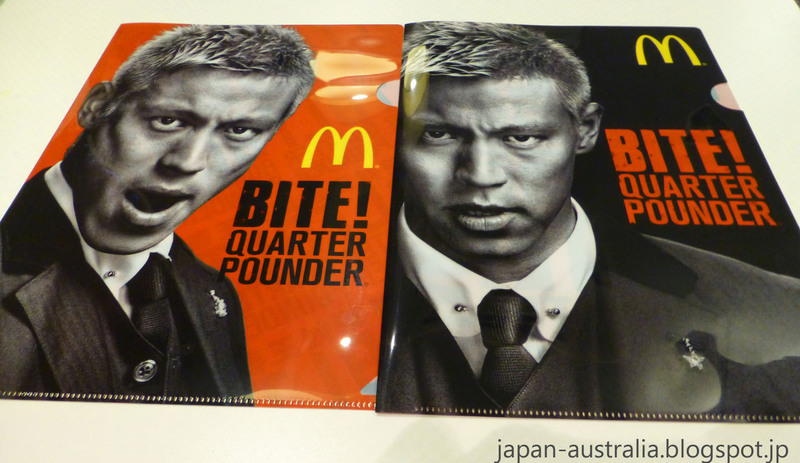 I guess he can't wait to sink his teeth into one of these new premium burgers. The Quarter Pounder BLT Burger includes a 100% beef patty, smokey crispy bacon, cheese, fresh lettuce and tomato, a lemon flavoured sauce as well as a mustard sauce. It is available for 520 yen (USD$5.20) in Gifu. 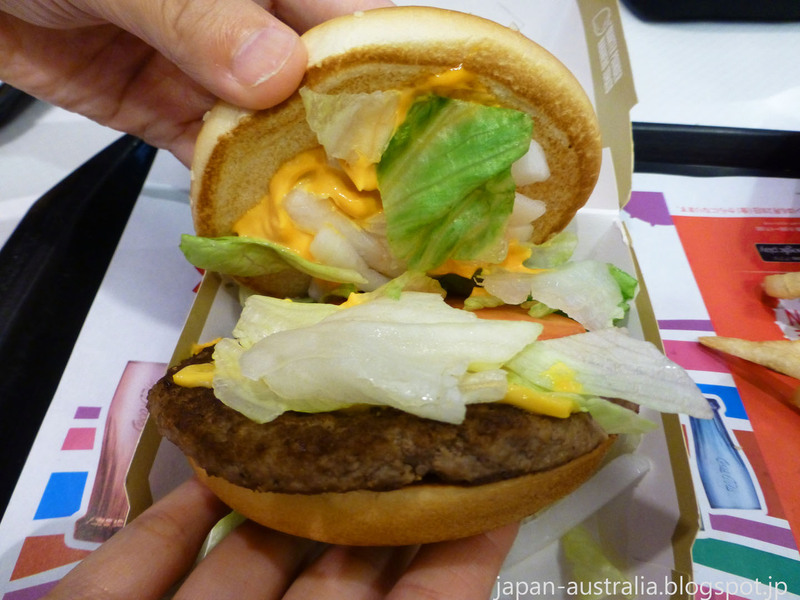 This makes it the most expensive burger McDonald’s has ever offered here in Japan at over 500 yen. 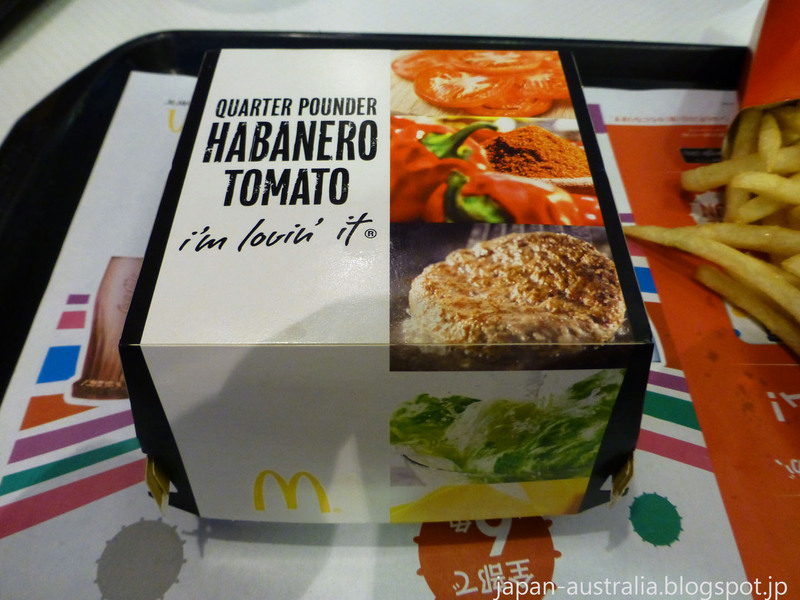 The Quarter Pounder Habanero Tomato includes a 100% beef patty, fresh lettuce, onion and tomato, cheese and a spicy sauce made from the habanero chilli pepper. 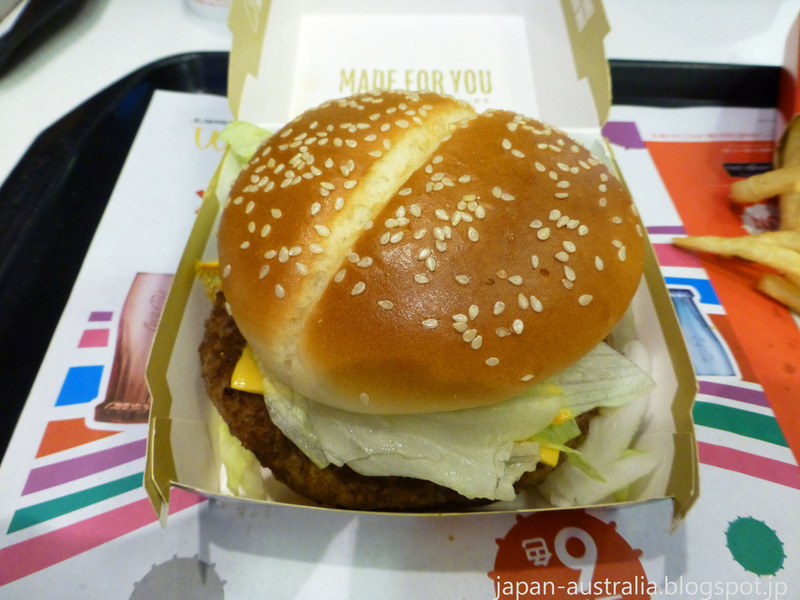 It is available for 480 yen (USD$4.80) in Gifu. 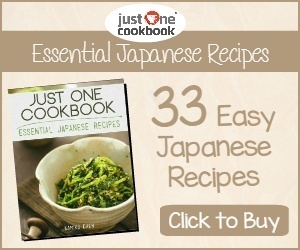 This is definitely the fiery partner of the BLT with lots of heat and spice. 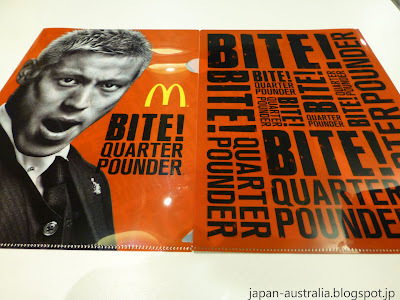 These burgers being promoted as premier burgers lead Japan Australia to McDonald’s to give them a try. 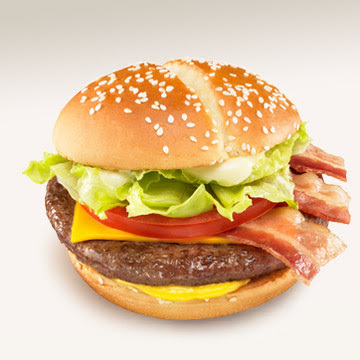 We do love our premium/gourmet burgers after all. The Quarter Pounder Habanero Tomato – the spice hits you straight away and is a nice sensation that keeps you coming back for more. The Quarter Pounder BLT – very filling compared to both the regular Quarter Pounder and the Habanero with a lot more ingredients. It comes with lots of sauce and the patty is nice and juicy. 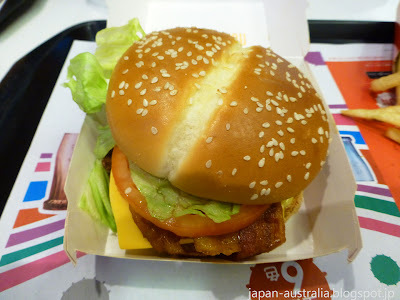 Definitely our favourite of the two burgers.